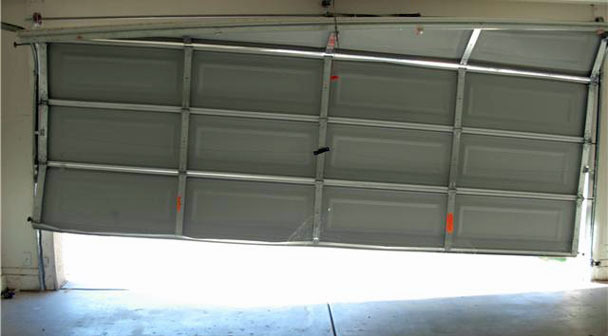 Are you tired of waiting to hear back from that other garage door company? Not even sure if they received your message? When you need your door repaired quickly, use the “help” button below. We’ll respond soon – usually within a few minutes – and prioritize your repair. We’ll also keep you posted every step of the way. We can often save you money by adjusting – rather than replacing – your existing door or opener. We offer comprehensive repair services for anything from replacement of worn springs, to track and pulley adjustments, to the repair of damaged door sections. Not every broken door or opener needs to be replaced. We can often save you money by repairing your existing door or opener. We offer comprehensive repair services including: replacing bad springs (stretch or torsion), track repairs, and replacing damaged door sections. Call (856) 784-2700 to arrange for your free estimate.